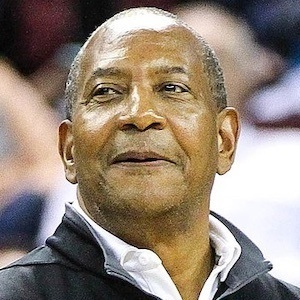 He was selected 23rd overall by the Milwaukee Bucks in the 1976 NBA Draft. Three other players from that draft class also ended up in the Hall of Fame. He led the NBA in scoring in 1983. He was born in Columbia, South Carolina. He and Kiki Vandeweghe made up a dominant offensive duo during their time with the Nuggets.